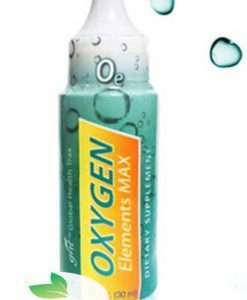 See Dr Shima’s Oxygen Elements Max Video below. 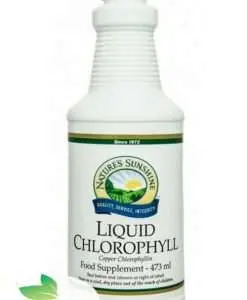 Previously known as Hydroxygen Plus this liquid oxygen supplementation product includes 78+ natural minerals and trace elements, 7 enzymes, and 21 amino acids. 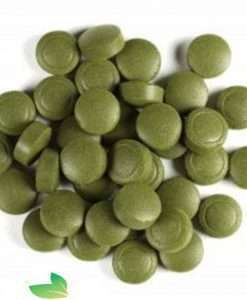 It has been reported to act as a detoxifier and it is suggested that it can increase metabolism of waste material out of the body. 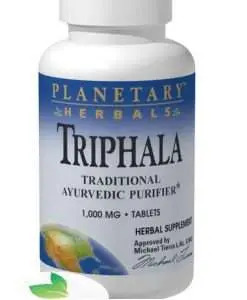 This can result in symptoms such as headaches, achiness, skin eruptions, if it is done too rapidly, and especially if the eliminative channels of the body are congested. If this happens reduce the level of OE Plus from the recommended dose to 1 drop per glass of water taken twice per day and gradually increase with time back to recommended daily intake. 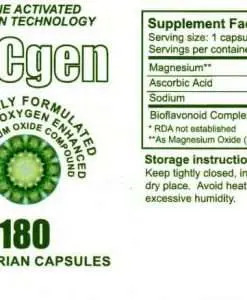 Oxygen Elements Max supplies the body with a steady diet of full spectrum minerals, amino acids, and enzymes..
As the most powerful, natural electrolyte known, fulvic acid restores electrical balance to damaged cells and may neutralize toxins. 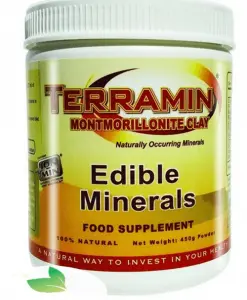 It is a natural extract from ancient plant deposits created 75 million years ago, consisting of an immense arsenal and array of natural phytochemicals, biochemicals, supercharged antioxidants, free-radical scavengers, super oxide dismutases, nutrients, enzymes, amino acids, antibiotics, antivirals, and antifungals. 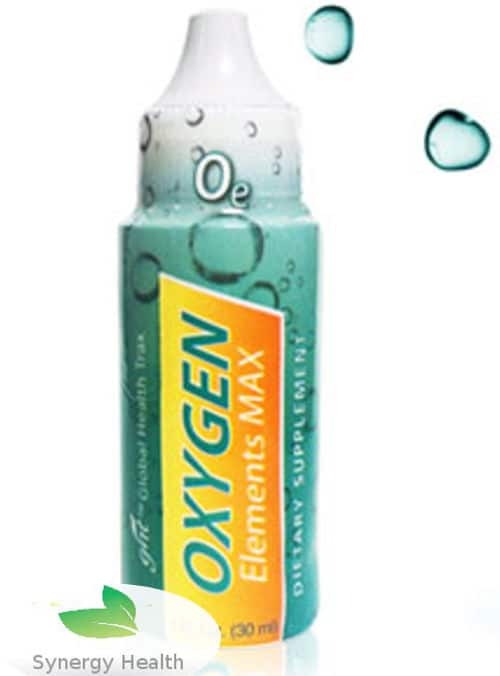 Oxygen Elements Max supports Anti-Aging by rejuvenating dry, oxygen-hungry cells in your body. Oxygen Elements Max may help to reduce Lactic Acid, sore joints, and the burning sensation in the muscles after a hard workout. 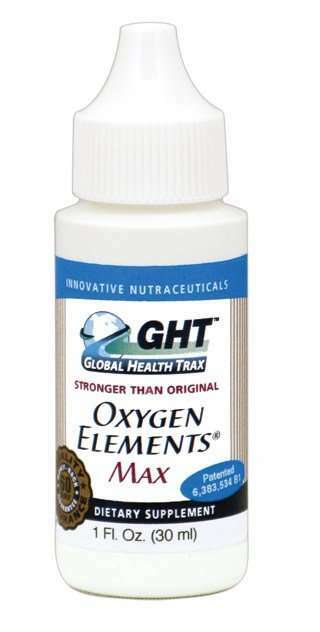 Oxygen Elements Max has No Known Negative Side Affects and is non-toxic. 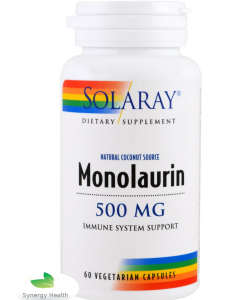 30ml Concentrate – One months supply. Global Health Trax Proprietary Blend 326mg (Ionic Trace Elements, Acid Blend of Hydrogen Sulphate, Gluconic Acid, Citric Acid and Rice Vinegar, Purified Water, Amino Acid Blend, Enzyme Blend). Adults: Add 5 to 7 drops to 6-8 ounces of purified water, juice or other beverage. Gradually increase the product usage over a two or three week period until you are using a maintenance amount of 7 drops three times a day. Optionally, you may squeeze a few drops into everything you drink throughout the day. Children: Children may use ¼ to ½ the adult amount.